European Council on Tourism and Trade announced on December 28, 2016 the reinforcement of his team of research and trade development with the appointment of Mr. Gabriel Rasvan Toader as special adviser on trade and industry related issues. During a 15 years career he was responsible for international trade and developing law and research in the field of business growth, he is also a specialist in medium and small business development and has being member of the special governmental panel responsable for european law and for supporting free movement of work force and measures for combating european un-employment. 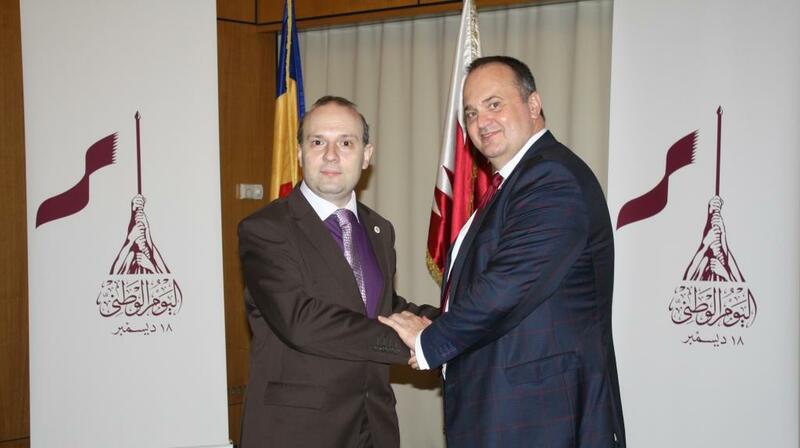 His expertise must support the research groups of European Academy and the activities of European Council on Tourism and Trade (ECTT) in the field of international trade and banking, underlined during the appointment ceremony Professor Dr. Anton Caragea, ECTT President.